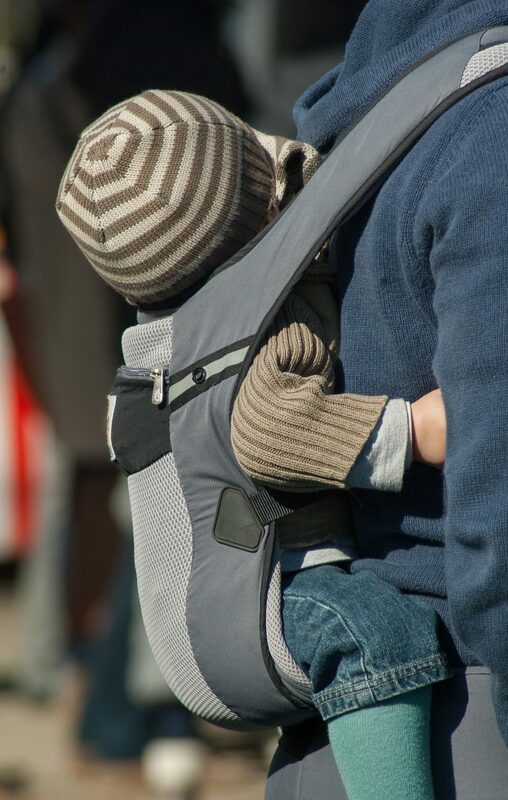 Should you use a toddler carrier? I used an Ergo (toddler carrier) and it was great for going through airport security and trudging through a busy airport. My kid was happy and content in a carrier, and knowing she was safely strapped to my chest means I have one less thing to worry about. Is a toddler carrier right for you? It is less useful, however, if your kid hates being in a carrier, or is older or too heavy for you to carry. A baby carrier might also be redundant if you plan to bring a stroller. A toddler carrier will also allow you to walk your child up and down the airplane aisle, which can be an effective way to soothe a fussy child or help them fall asleep. Note: you cannot wear your child in the carrier during takeoff and landing. I’ve been told by flight attendants that it would endanger the child if the airplane were to lurch forward.